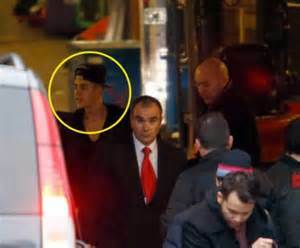 After a hard weeks work in London which included turning up late for one of his own gigs by a couple of hours, a run in with a paparazzo and fainting from what is suspected overwork Mr Bieber escaped London and headed to Amsterdam to chill-out and relax. He visited the local Chippie "The Chipsy King", The Easy times coffeeshop, enjoyed a spliff and a slice of cake and then headed to one of the cities main music venues De Melkweg (Milky Way). He just needed to relax and chill and by the sounds of it he did just that.